Lately I have come across a lot of free mobile applications that could be used for student organization and management. I notice that many of these applications couple with Jott (see earlier post for tutorial) so that you can call in your reminders and have them post to a calendar or "to do" list. I thought I would go ahead and share a few of them. In most schools students are given an "assignment notebook" where they are ask/told to keep track of their assignments and schedules. While some students are very diligent about this, I found in my own high school teaching experience that many of these "notebooks" go unused and are often lost. Therefore many students struggle with being able to manage and organize their academic life. 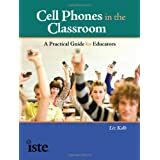 Since we know that over 73% of high school students have a cell phone (Speak Up 2006 K-12 Report, 2006) with them at all times, learning to use their cell phone as an organizational tool may be more beneficial for life-long structure than a paper assignment notebook. 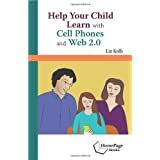 Therefore here are some FREE web2.0 resources that couple with mobile phones to help with organization. Nozbe allows you to create easy "to do" lists through the web or it couples with Jott so that you can call in to Jott and post a "to do" task. Therefore once you create an account with Jott, you call in to the Jott number and say "Nozbe" and then describe your to do task. 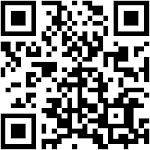 Nozbe also has a mobile web site for easy access via cell to your "to do" list. Sandy is a virtual "personal assistant" where you create a free account and can then use Jott to call in your "to do" list. When it is time to be reminded, Sandy will text message your cell phone to remind you of the upcoming event/assignment. Remember The Milk also couples with Jott so you can leave voice-to-text reminder notes in your Rememberthemilk account. Like the other sites, when it is time to be reminded, you will get a text message on your phone. This site also couples with your Apple iCal or Google Calendar so you can also view your "to do" list on your web-ready cell phone. Finally you can also set up your reminders to go to friends and family. So a teacher/parent could set up reminders to go to students. Vitalist works in a similar fashion as the other sites mentioned above. It also couples with Jott and Google's Calendar. It also has it's own mobile-ready website for easy access to your "to do" list and it sends text message reminders to your cell phone. They do have a free and paid version. 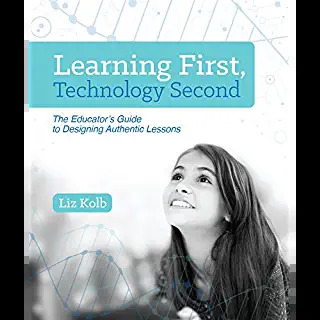 While the free version really provides all the support students would need, the paid version would allow you to attach files to your organizational list. While Google Calendar is not really a new resource, it does have a nice mobile text message reminder feature (found in the settings). Therefore anything you post in Google Calendar can be sent as a text message reminder to the cell phone. 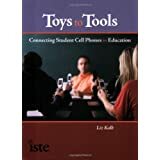 The other nice thing about using Google Calendar is that it also couples with Jott so that you can call in your "to do" task on your cell phone and have it immediately post to your Google Calendar and also it will be sent as a reminder to your cell phone with it is time for the task.